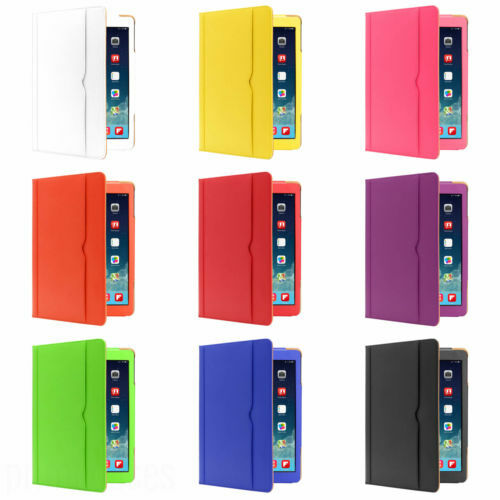 Do you have a first generation Apple iPad Air? 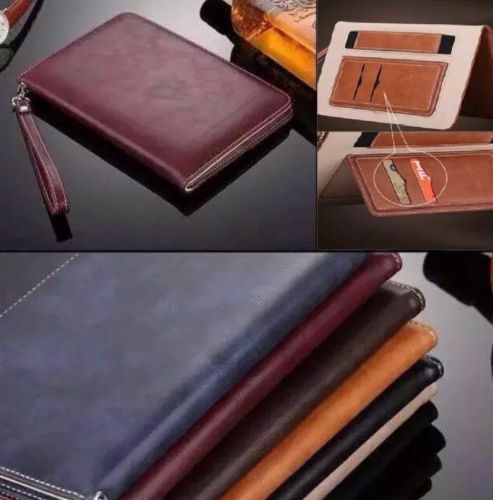 If so you probably want to maintain its longevity and get a great looking cover that will keep it looking fantastic - no matter how often you use it. 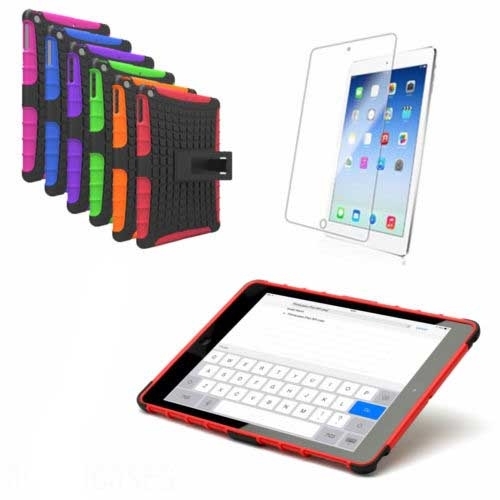 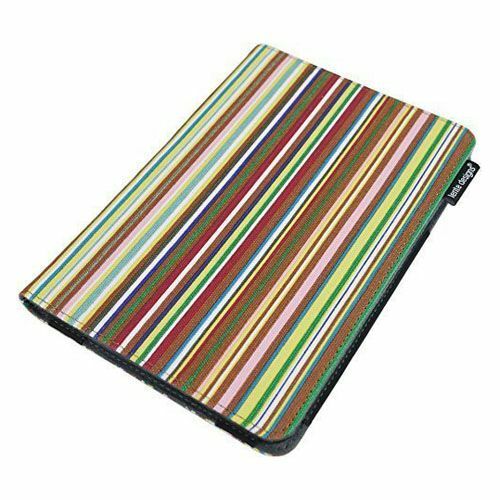 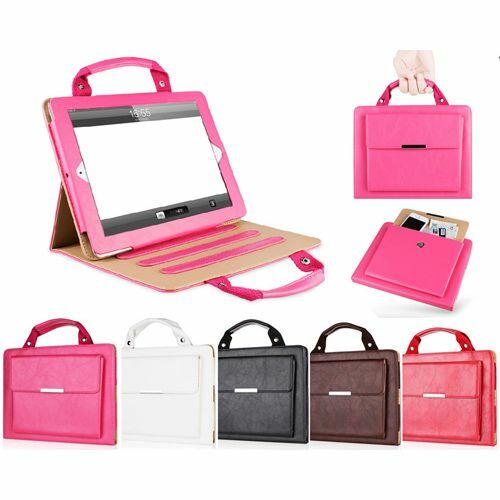 We offer a huge range of cases and covers for your iPad Air 1 including a 360 degree swivel case for watching video at any angle and a set of designer cases with attractive and fun designs. 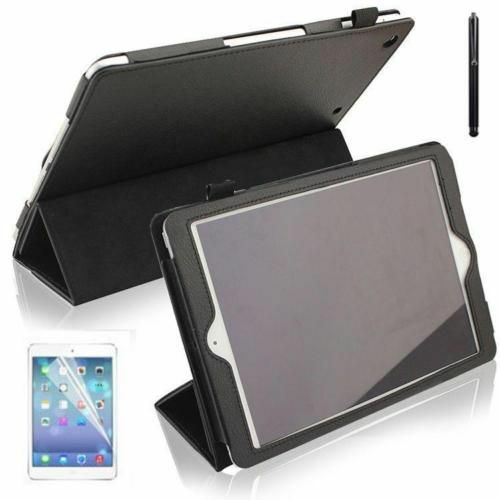 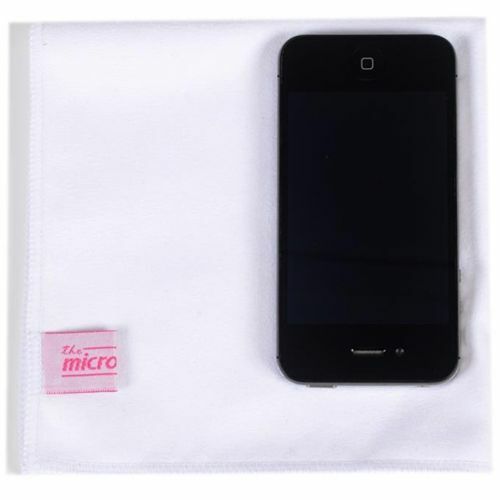 Most covers will allow your Ipad to sit unaided making it flexible to use, especially for video or sharing with friends. 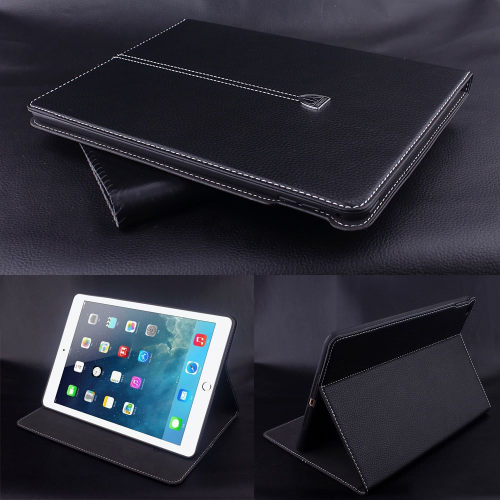 For work we have a number of professional covers in leather-look finishes that will really impress. 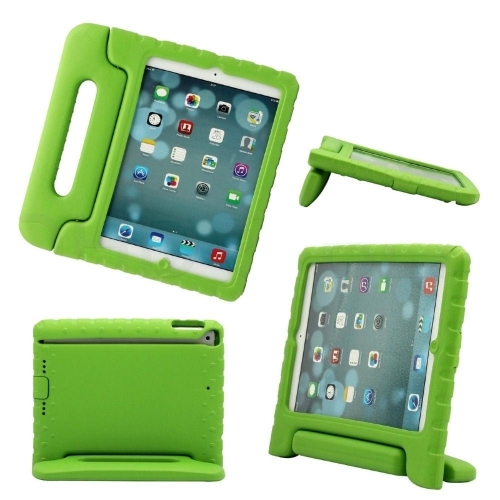 We only sell the best and our cases are built to last - protecting your iPad so you can relax when you take it out.